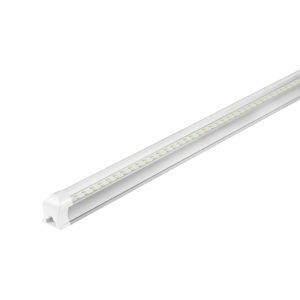 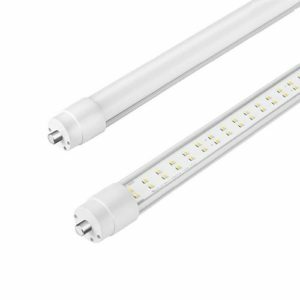 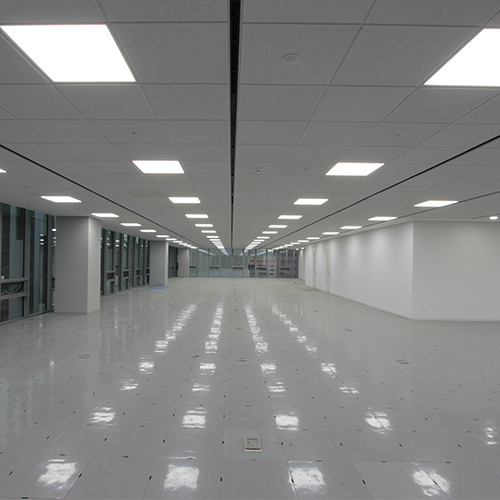 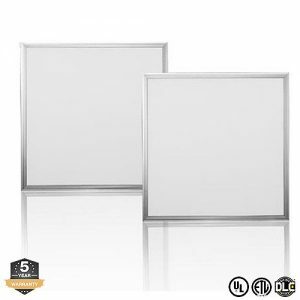 Metro LED’s 2×4 LED Lay-In Panel delivers exceptional 80 + CRI light while achieving over 108 lumens per watt. 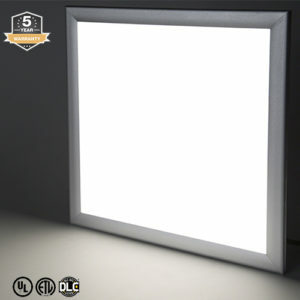 Panel lights have an ultra slim design and are versatile in use. 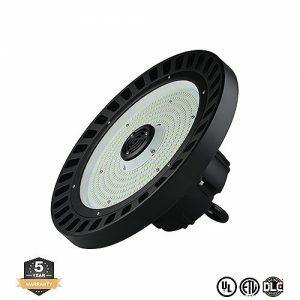 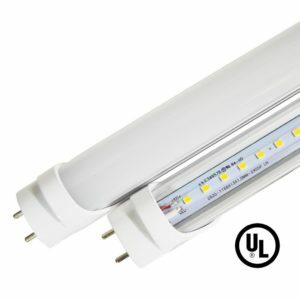 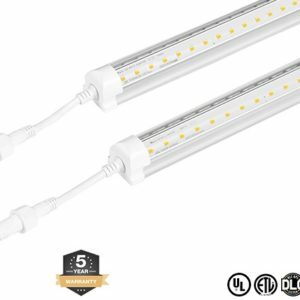 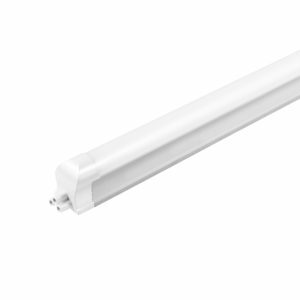 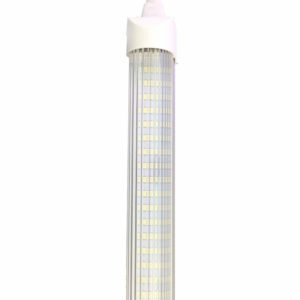 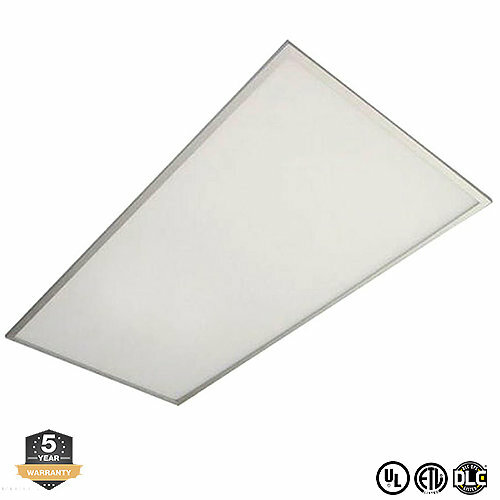 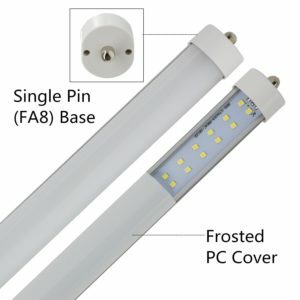 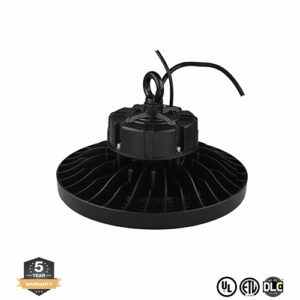 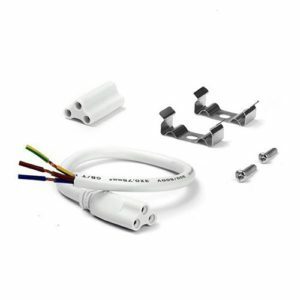 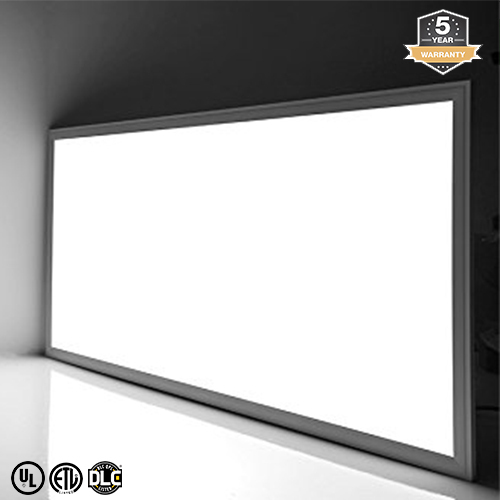 This wafer-thin LED light panels can be installed in several ways: replace current fixtures, wall mounted, ceiling mounted, or as pendant lighting.